Essential for emergency preparedness! Waterproof and hold a flame even in windy conditions. Burn hot for 20 to 40 minutes making it possible to get damp or even wet wood burning. Convenient for starting a warming or cooking fire. Can be stored indefinitely. Made of cedar and highly refined wax, they are designed to light easily and to burn hot. Since most meals take less than 30 minutes to cook, they are a perfect solution as an emergency source of heat for cooking. TO LIGHT: Using a match, light the edge of the Fuel Disk (in windy conditions, try breaking off a piece of the fuel disk and lighting it on top of the remaining fuel disk). Tip: Most meals only require about 15 minutes of burn time. To get the most out of your Fuel Disk, you can break it in half and save half for later use. WARNING: CARBON MONOXIDE & FIRE HAZARD.THESE FUEL DISKS CONSUME OXYGEN AND PRODUCE CARBON MONOXIDE GAS, WHICH IS POISONOUS AND HAS NO ODOR. USE ONLY IN WELL VENTILATED AREAS. DO NOT USE IN AN ENCLOSED SPACE SUCH AS INSIDE A HOME, CAMPER, TENT, OR CAR. 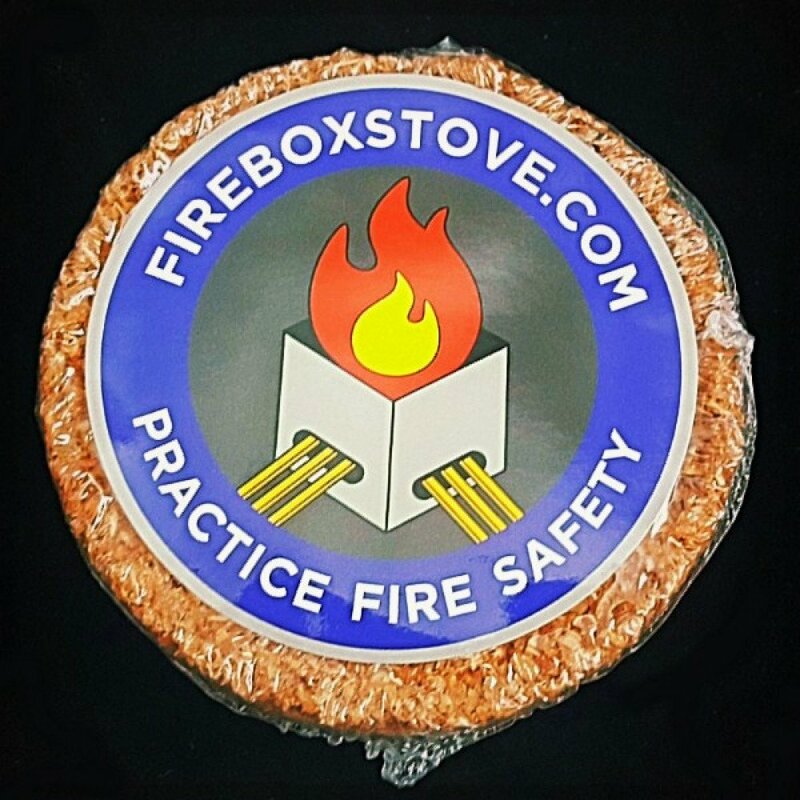 Q: "Can the fire starter/fuel discs be used with the 5" folding stove?"